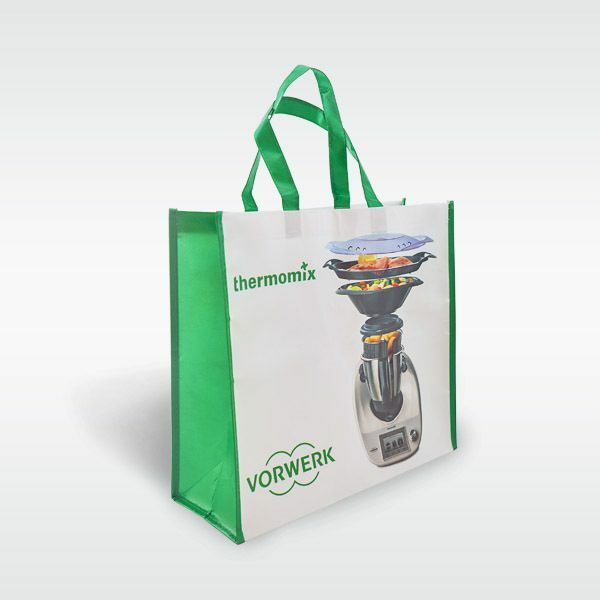 The Thermomix® shopping bag! Share your passion with your fellow shoppers in the supermarket and #feedyour shopping bag all of the great ingredients that your Thermomix® needs to turn into delicious meals for you and your loved ones. The bag’s size is 14″ x 15″ x 5.5″. you sign-up for our newsletter.